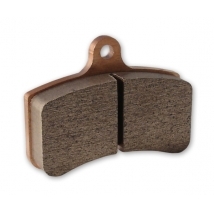 Streamline Extreme Duty pads are top of the line pads offering exceptional stopping power with immediate response. 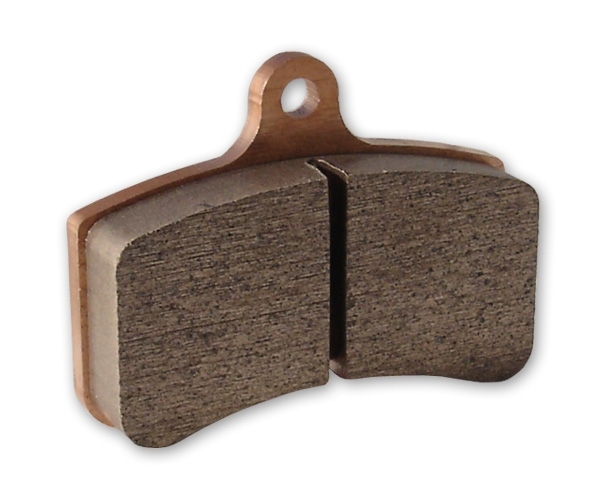 The double HH Sintered pads have been designed for instant and powerful braking force with extra long life in both wet and dry conditions. All Streamline pads are racer tested, used and approved. Note: please be aware that the pads are sold individually. In some instances you will find both left and right pads need to be selected.